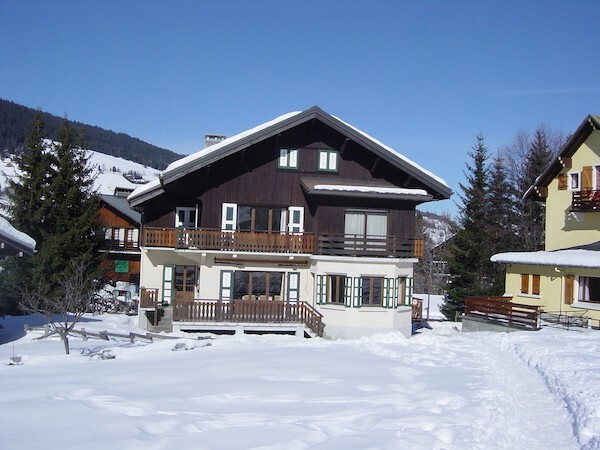 Most chalet holidays are week-long events from Saturday to Saturday or Sunday to Sunday. 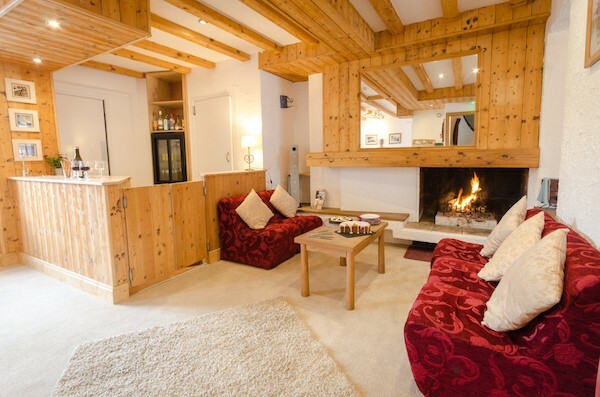 They have two chalet hotels and a 5-bedroom chalet in Megève, all conveniently sited for a short walk to the lift and to the village centre. I’ve stayed in their chalet hotels several times over the years and always been struck by the high percentage of the clients who are repeat guests – sometimes of 20-years standing. A high percentage of them were also on short breaks of three or four nights. And each time all the other guests have been very friendly and made interesting company. Both chalet hotels are former one- or two-star hotels that have been spruced up and are now run along chalet lines. Accommodation and facilities are comfortable, the food is good and they are great value for money, even without the White Week special deals that are currently on offer until 30 November. Drinks from the bar are astonishingly cheap too – €2 for a beer and €10 for a good bottle of wine such as Vacqueras. You book your own flights and Stanford will arrange transfers. Stanford also offer social skiing with other guests of a similar standard for a couple of hours on Monday, Tuesday and Wednesday mornings. As well as catered chalets, they have self-catered apartments and hotel holidays available. 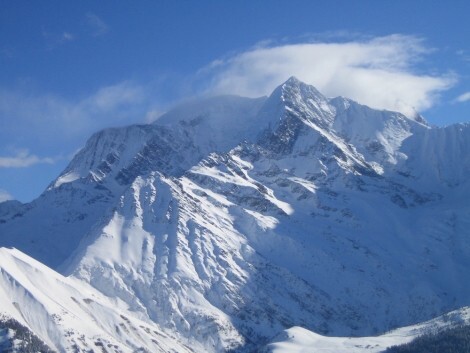 The company is family run and John Kinnear (who bought the company 25 years ago from the founder Jean Stanford) and his wife live in the resort each winter and ski pretty much every day, while their daughters take care of the UK end the operation. They go out their way to make sure you have an enjoyable time and have put together a huge amount of information on their web site to help you do so. This includes suggested ski itineraries for different ability groups, guides to mountain and resort restaurants including prices, a guide for non-skiers and information for families. Megève has a charming old car-free centre, fabulous scenery and views of Mont Blanc from the slopes and an extensive piste network that suits intermediates best. I’ve also had excellent off-piste powder on a couple of the times I’ve been there. Click on the above link and you’ll see a photo I took one of my visits of Stanford Skiing owner John Kinnear in the powder – the lucky man lives there all winter.